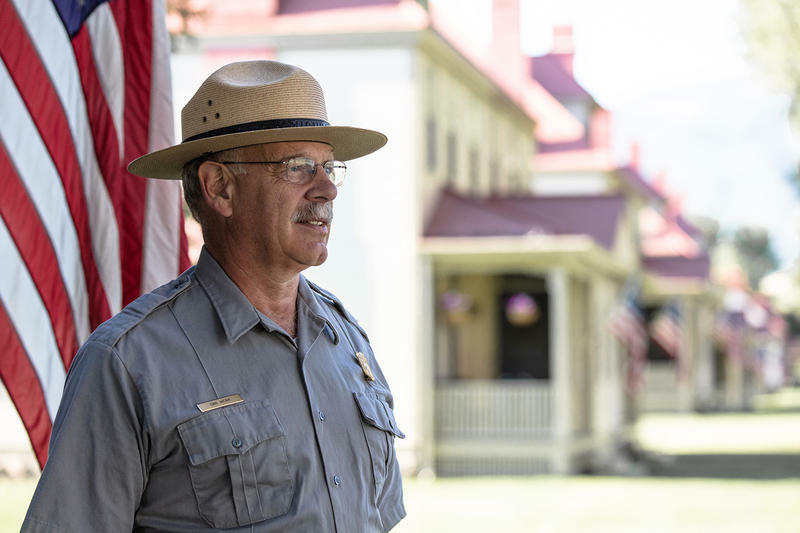 Yellowstone National Park’s departing superintendent says he can’t quite shake the feeling that he is being punished for disagreeing with Interior Secretary Ryan Zinke about bison management. He held a press conference about his departure Thursday. Members of the state legislature’s American Indian Caucus are urging Montanans to donate money and help people impacted by extreme winter weather. 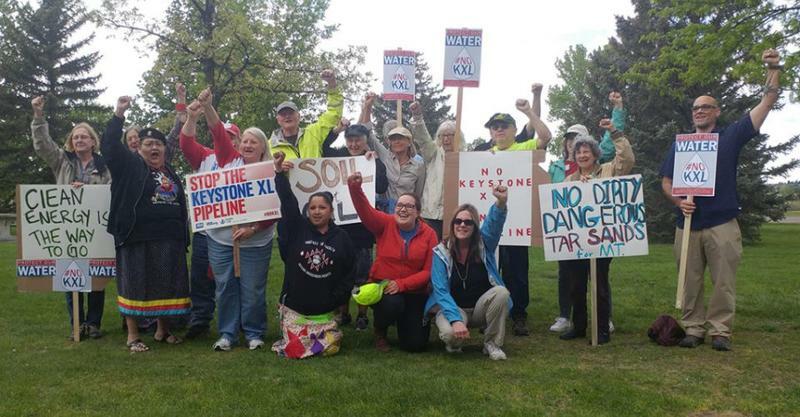 In an opinion column published in the Missoulian Friday, all 10 members of the Montana American Indian Caucus liken the plight of people caught in blizzards on three Native American reservations to that of farmers and ranchers facing drought and wildfire last summer. 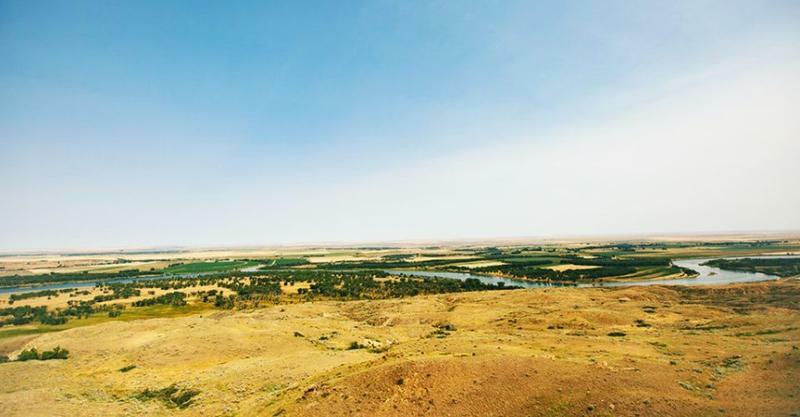 A sprawling, private nature reserve in northeastern Montana will host its first ever bison hunt early next year. 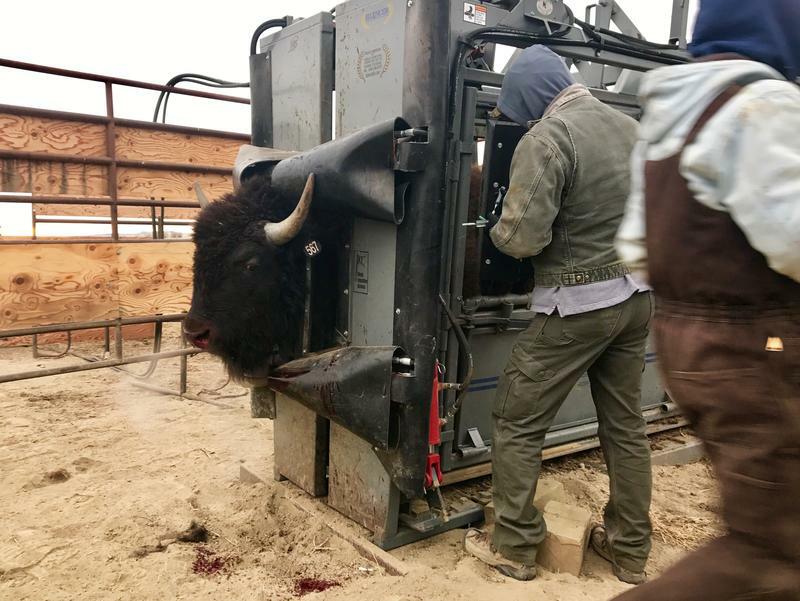 But if you want to harvest a bison on the American Prairie Reserve, you either need to live near the reserve or be ready to pony up a lot of cash.